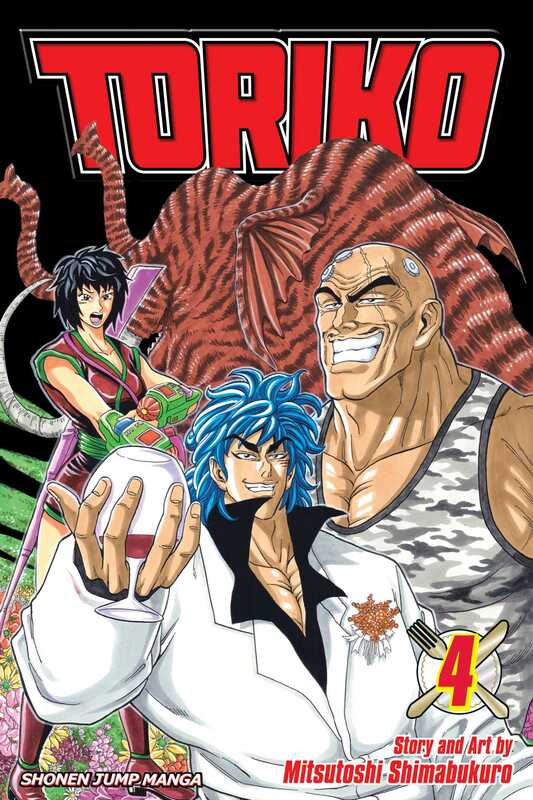 The GT Robot sent by the Gourmet Corp. has Toriko seeing red. But can Toriko defeat this bionic brute and protect the injured Battle Wolf? And when the gigantic Regal Mammoth is the next target of the IGO, Toriko's going to need the help of another old friend.